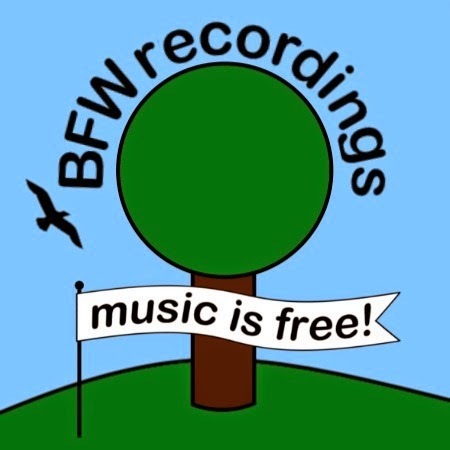 BFW Recordings (UK) begin life in 2009 as a way to release the music of label founder Bing Satellites and his friends. From the very start, we said we love ambient, shoegaze, indie, experimental and electronica. This wide range of genres brought interest from around the world. Soon we had shoegaze from Indonesia and America, abstract ambient and electronica from Scandinavia, indie from Russia and lots more besides. Every year we release a Christmas Album. Every few months we release another volume of Album In A Day - each one is an album of music from musicians around the world all record on the same day and released two days later. Six years and 250 releases later, the label is still going stong.